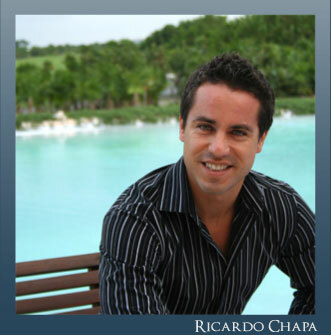 Chapa Realty is a 100% family company, dedicated to serve our clients as part of our family. With more than five years of experience in the Riviera Maya and around we provide the buying, selling and renting your property. We work with such professionalism that we bring the contract to your table in less time. 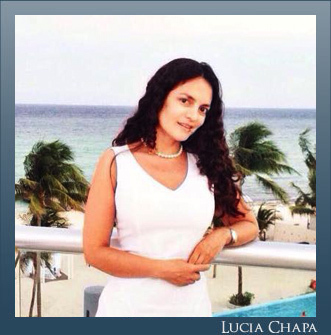 Chapa Realty is small enough to be flexible mind and yet large enough to be competitive.